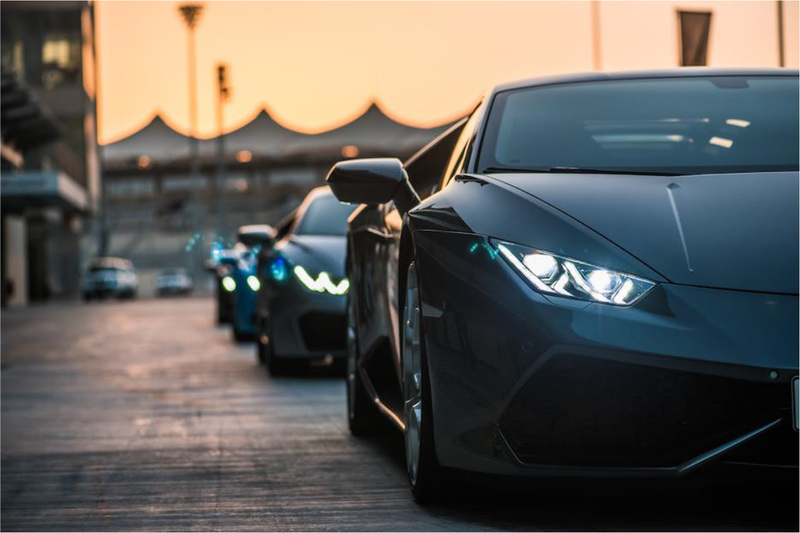 Al Jaziri Motors, the emirate’s official Lamborghini dealership, hosted an exclusive track day at Yas Marina Circuit this past weekend for the ultimate day out! Special guests and Lamborghini enthusiasts were invited down to experience the sheer thrill of the most versatile Lamborghini ever built, the Lamborghini Huracán, as they were given the opportunity to drive the supercar around the pumping circuit. Later on in the evening, Lamborghini owners joined with their cars and had the chance to test the limits on the track as they reached astonishing top steeds resulting in the most exhilarating, adrenaline filled experience. Apart from roaring around the track, the day was filled with exciting entertainment which guests could get involved with, including a pit stop challenge in association with Pirelli and a BATAK – training device for professional racers – reaction test, where guests had to test their reflexes by hitting the right lights at the quickest time to truly see if they have the reactions of professional driver. Al Jaziri Motors operates the United Arab Emirates’ two official Lamborghini dealerships in Dubai and Abu Dhabi, providing new and selected pre-owned cars as well as service, spare parts and Collezione Automobili Lamborghini. The Dubai dealership was established in 1985, only twenty years after Ferruccio Lamborghini founded his super sports car company in Sant’Agata Bolognese. With three decades of Lamborghini experience the company is focused on maintaining the brand’s exacting values and excellent customer service.